As we near the end of the 6.17 PBE cycle, the PBE has been updated! 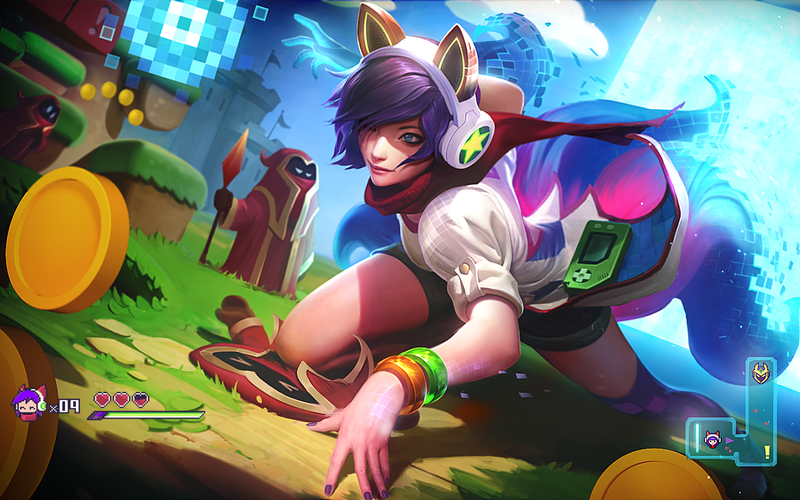 Today's update includes a login theme for featuring Arcade Ahri and more! Arcade Ahri's dance now includes music!